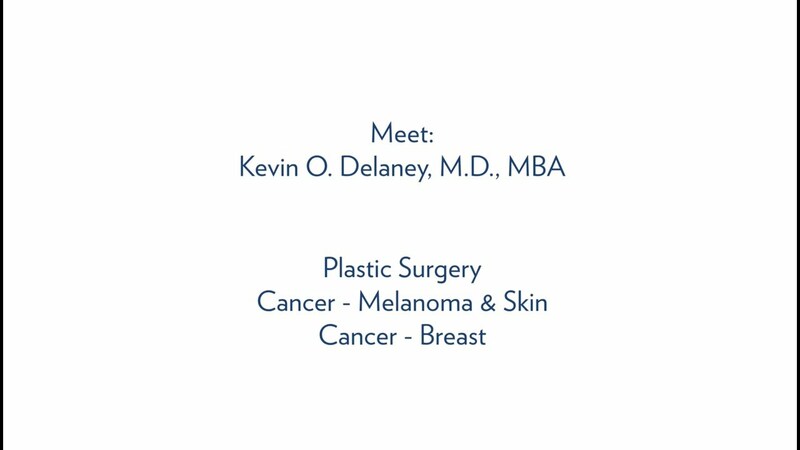 Dr. Kevin Delaney’s specialties include all techniques of breast reconstruction, including minimally invasive prepectoral breast reconstruction, surgical conversion from subpectoral to the prepectoral breast reconstruction in patients who have had breast reconstruction with implants but have persistent pain, tightness, animation deformity, poor cleavage, or poor cosmetic outcome. Dr. Delaney performs DIEP flap breast reconstruction as well. He also frequently performs cosmetic breast surgery, including breast augmentation and breast lift surgery as well as cosmetic and reconstructive facial surgery.